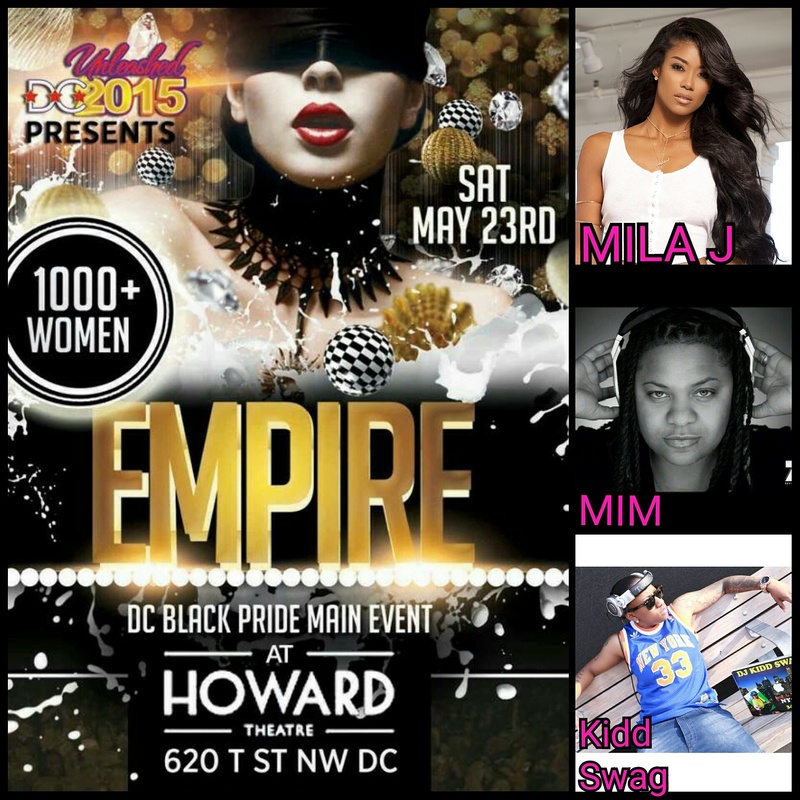 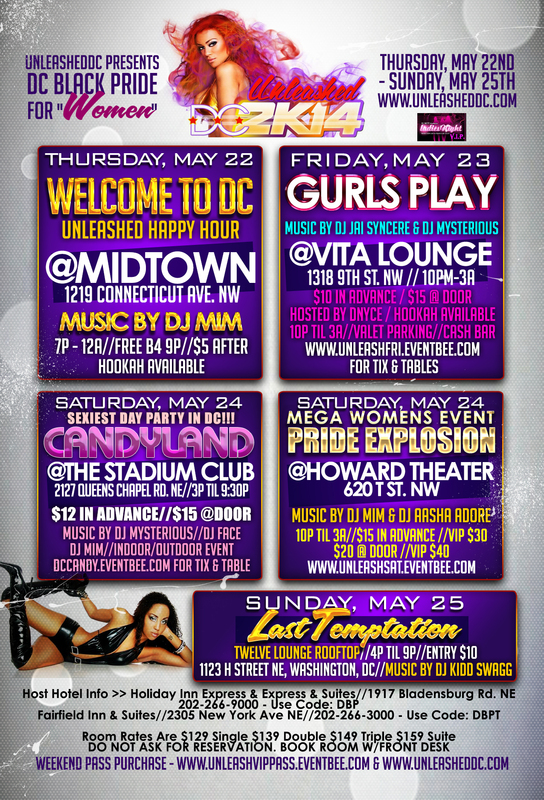 May 22nd-25th @UnleashedDC2014’s EPIC Weekend of DC Black Pride Events for WOMEN! 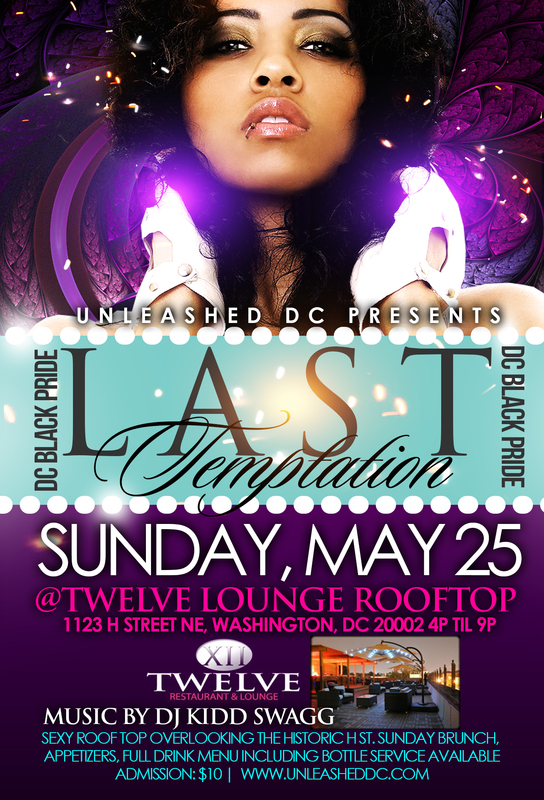 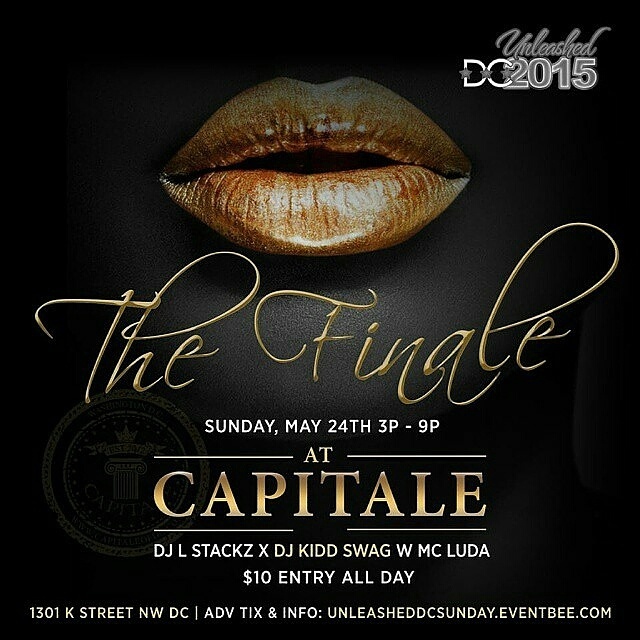 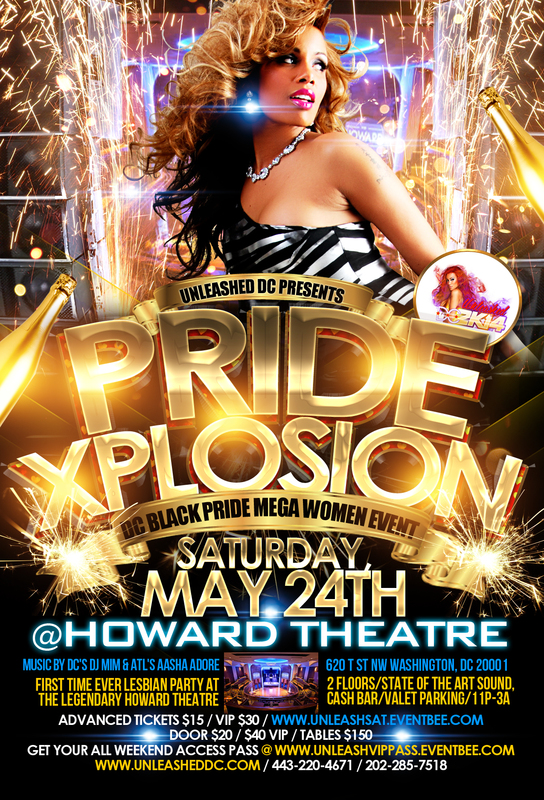 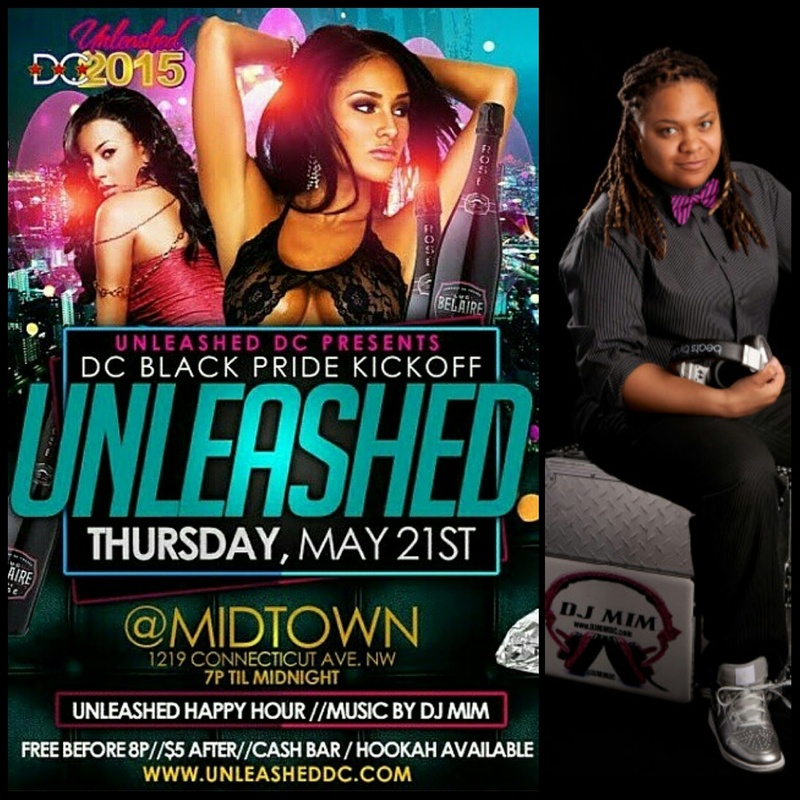 Unleashed DC (Washington, DC’s super team of Lesbian promoters) has created an EPIC weekend of events for WOMEN during the annual DC Black Pride weekend in the Nation’s Capital, May 22nd-25th, 2014. 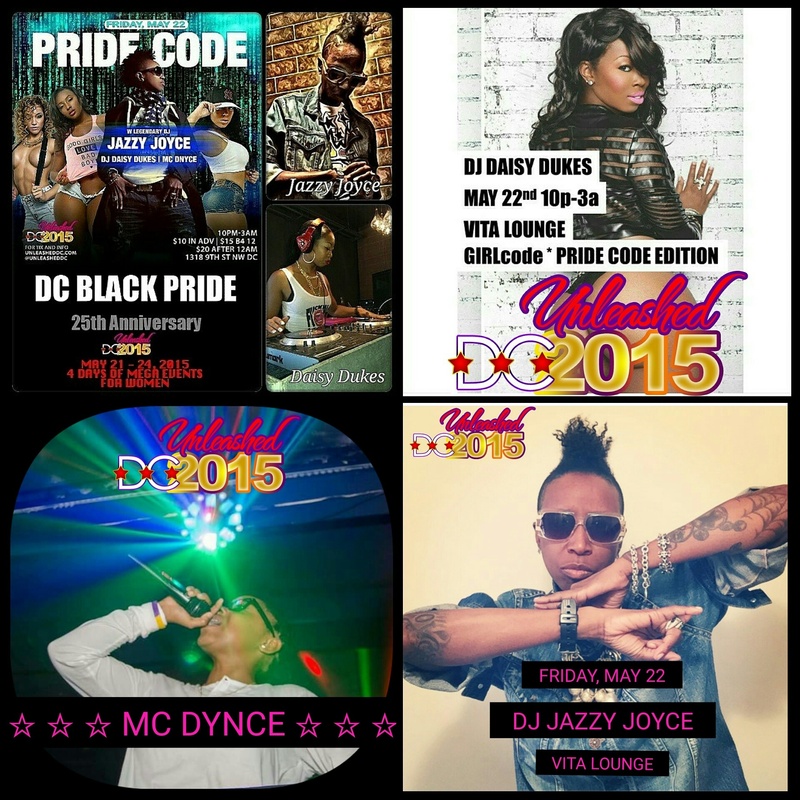 @UnleashedDC2014’s EPIC Weekend of DC Black Pride Events for WOMEN!